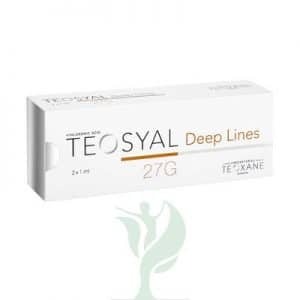 Ellanse L combines the benefits of both immediate corrections of wrinkles and folds as well as stimulating the generation of the body’s own natural collagen for beautiful, fresh and longer-lasting results. Ellanse is a unique, totally bioresorbable dermal filler which delivers immediate and sustained performance. The distinguishing characteristic of Tunable Longevity is based on the initial polymer chain length of the PCL microspheres. 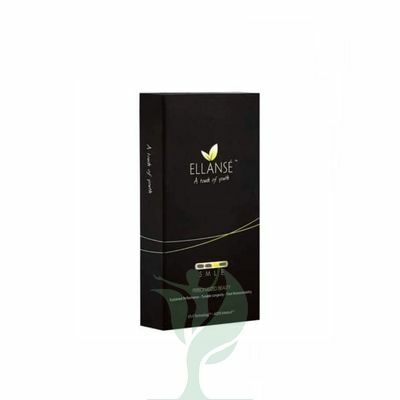 Ellanse -L have longevity up to 3 year. Belonging to the The ELLANSÉ™ Range, it offers various dermal filler options, including the Tunable Longevity option, one of the first ways specifically designed for aesthetic medicine so you can choose how long you want the results to last. 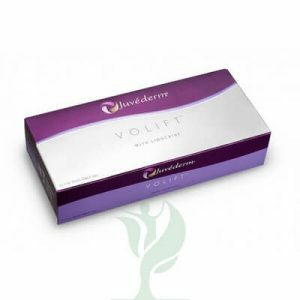 This new Longevity technology results in a dermal filler that is robustly biocompatible and safe, as well as being innovative to meet the demands of patients needs.